Sensations are absent on the results of Trump's talks with Putin - the parties registered differences on controversial issues and agreed on formal cooperation. 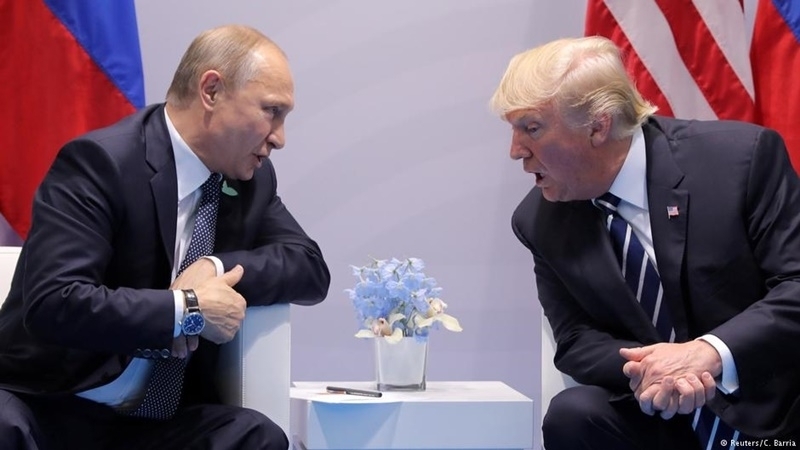 According to reports from world news agencies, at the first meeting of US and Russian Presidents Donald Trump and Vladimir Putin on Friday, July 7, a wide range of issues was discussed, in particular, the problems around Syria and North Korea, Ukraine, the issues of combating terrorism, cyber security and bilateral relations. According to US Secretary of State Rex Tillerson, "President Donald Trump opened a meeting with Russian President Vladimir Putin, describing the concern of the American people about Russia's interference in the presidential elections of 2016". The talks between Putin and Trump lasted about two and a half hours instead of the planned 30 minutes. One of the few concrete outcomes of these talks was the agreement on a ceasefire in south-western Syria. 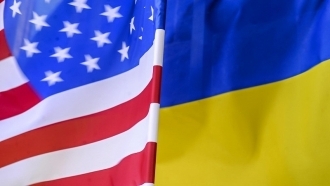 As for the settlement of the situation in the Donbas, the Russian media referring to the statement of the RF Foreign Minister Lavrov, in particular, report on the agreement "to create a channel between the representative of the Russian Federation and the representative of the United States in order to use this opportunity, and the opportunities existing in US to promote the settlement on the basis of the "Minsk agreements" taking into account and, relying on the potential that lies in the contact group and in the "Normandy format". Lavrov also added that Russia is counting on the visit of the newly appointed US Special Representative for Negotiations in Ukraine Kurt Volker for consultations in the near future. Previously, before his arrival in Hamburg, D. Trump paid a visit to Poland where he described Russia's actions and behavior as destabilizing and promised that the US, along with Poland, would oppose these trends.